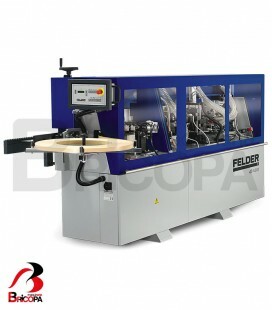 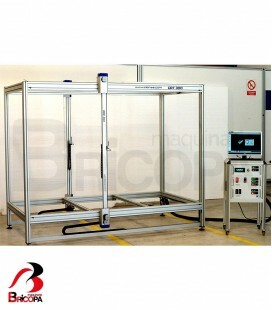 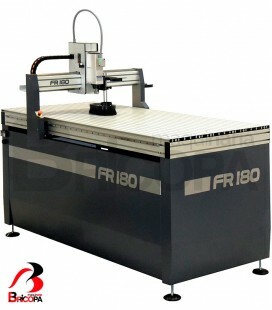 CNC WORKING CENTRE FR150 ALARSIS is a mechanized production model where both power and performance accuracy required. 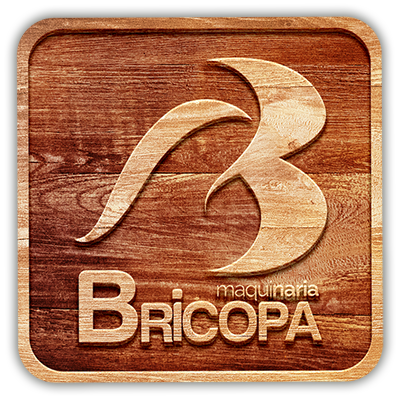 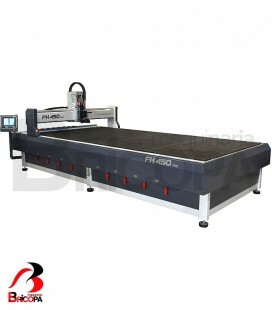 Oriented graphic arts large format sector. 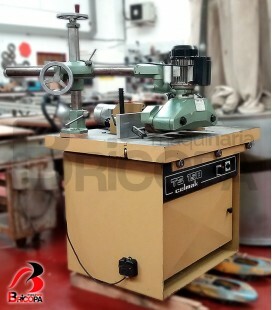 Useful working area 83 x 42 cm and height of 100 mm. 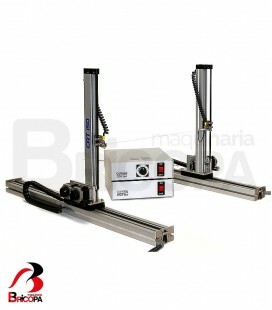 Transmission by linear guides. 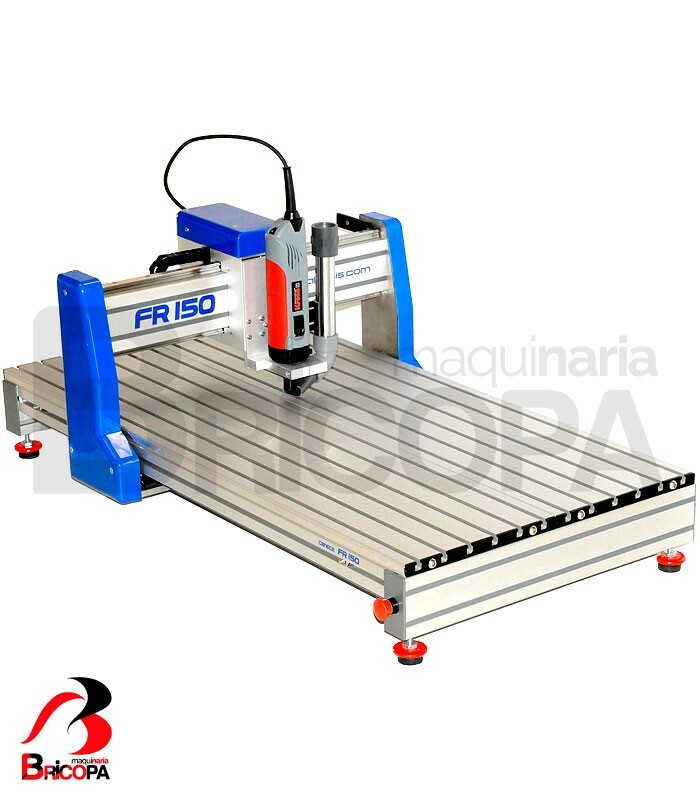 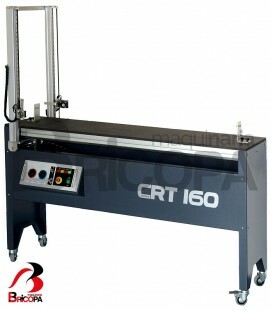 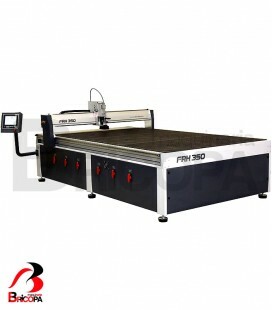 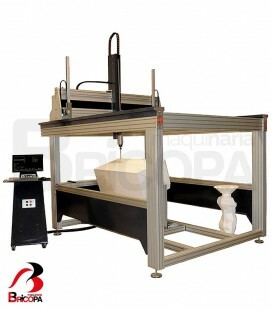 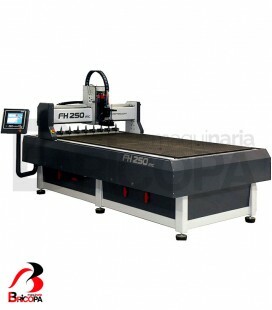 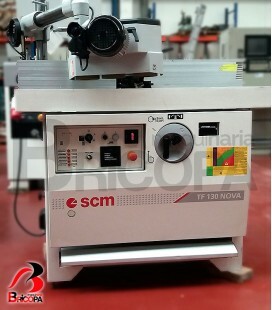 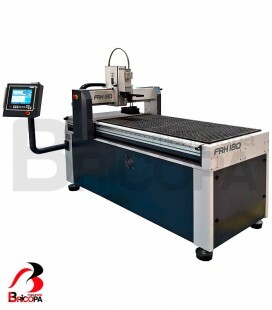 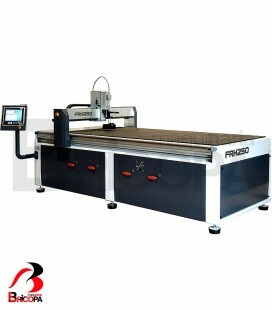 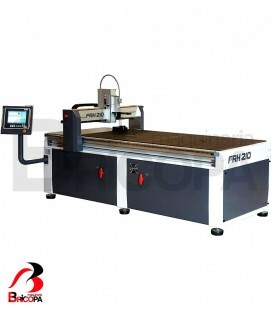 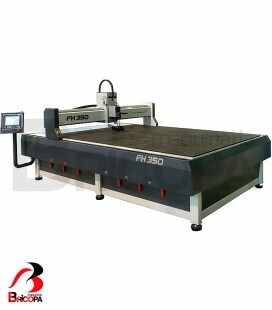 CNC WORKING CENTRE FR150 ALARSIS: economic and small desktop cnc format, ideal for professional use. 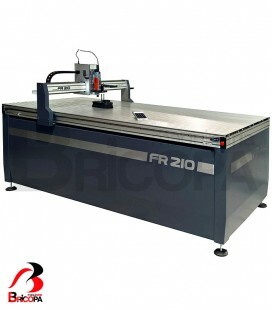 Robust and easy to use with very low maintenance characteristics of all the FR series. 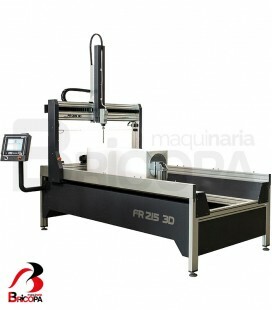 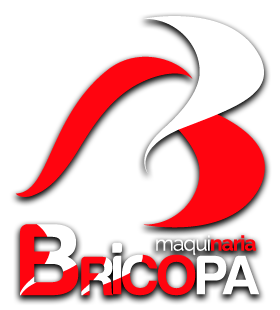 20metros speed / min displacement. 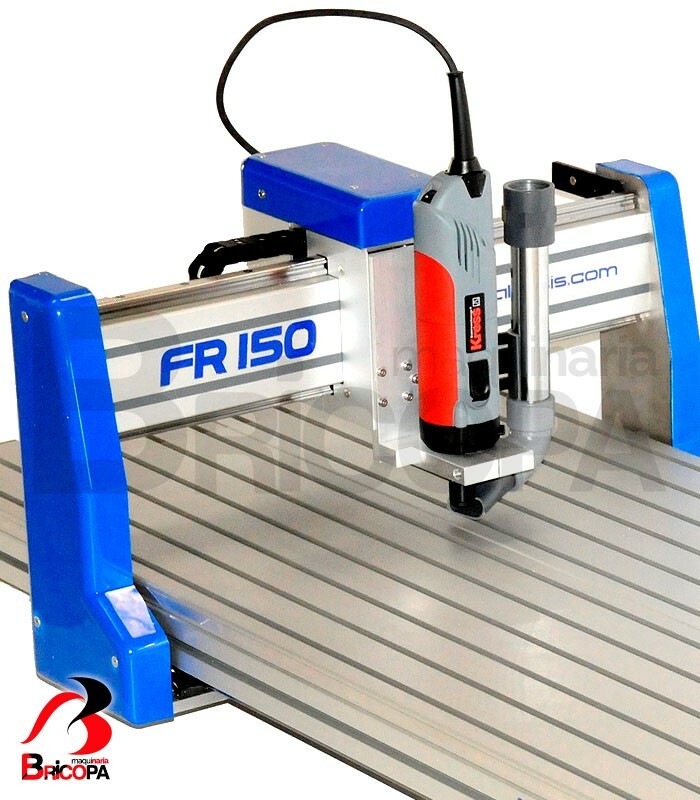 Kress 1050w motor head or 1.5 hp brushless option. 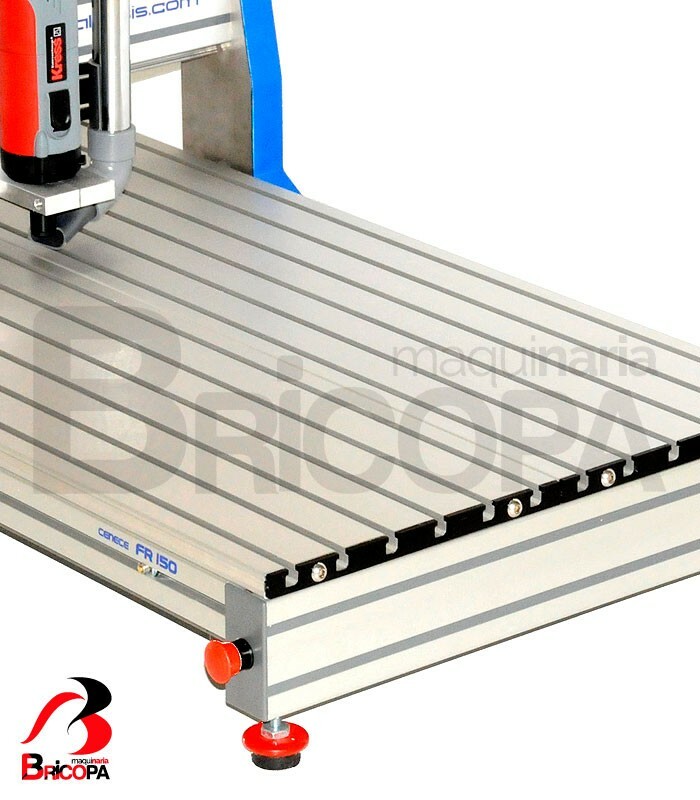 useful working dimensions 850x 420 mm. 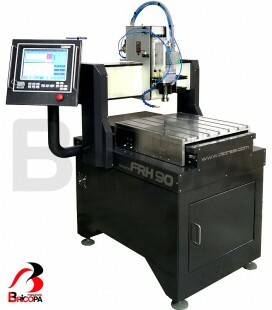 Useful height 100mm Z bridge. 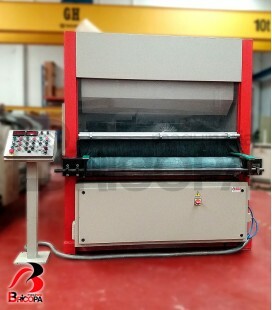 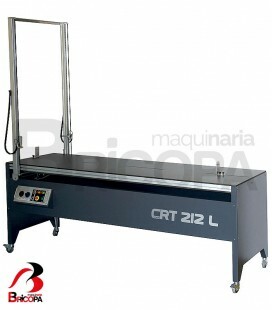 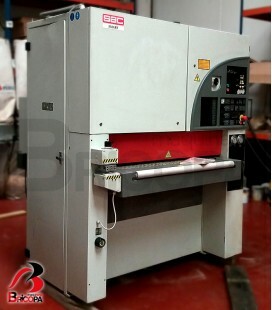 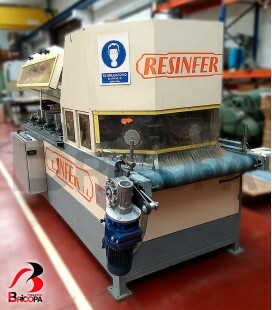 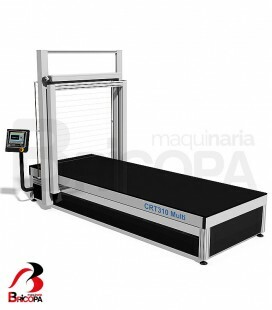 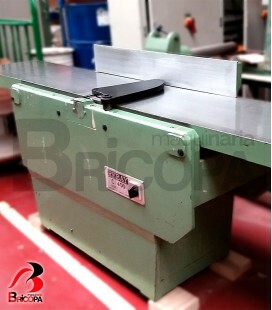 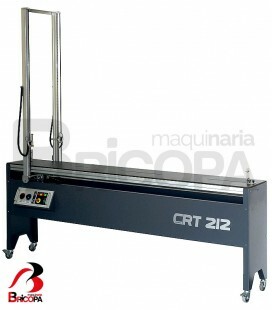 Machine dimensions 1090 x 550 mm.